Spanish giants Real Madrid are on the hunt for Italy international Andrea Belotti to add more vitality to their attack. The Torino forward was one of the hottest properties this summer, with several clubs including, the likes of AC Milan and Monaco, registering their interest in his services. However, none could lure the player away from his current employers, and he is set to play another season for the Serie A club. But now, according to reports in Spanish outlet Don Balon, Real Madrid are interested in signing the 23-year-old striker as a long-term replacement for Karim Benzema. 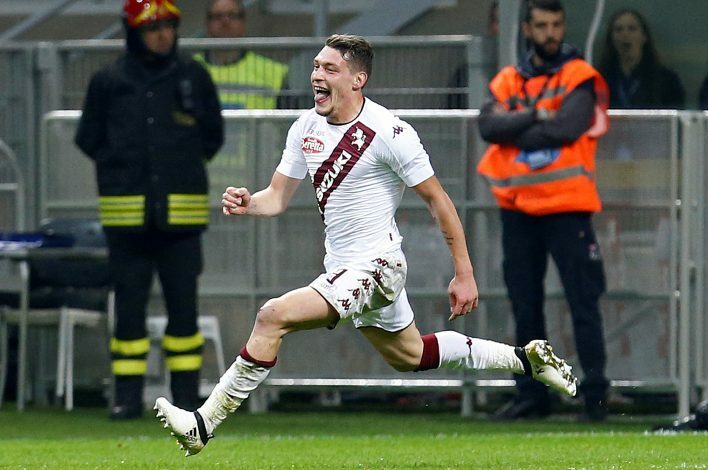 Belotti rose to prominence after scoring 28 goals in 38 matches for Torino last term, and has already found the net thrice this season in as many matches. The former Palermo forward is touted to have kept Real representatives on the lookout, as they want to add firepower to the side. Belotti has a release clause worth a staggering £89m, and if this season goes well for him as well, then Real will be happy to get their target. Manager Zinedine Zidane is an admirer of Benzema, who has entered his 9th season with the club, and has scored 181 goals in 370 matches across all competitions. The Frenchman has two years left on his contract, and Real will only extend the deal once they are assured of his consistency. The 29-year-old hasn’t been able convincing on the pitch off late, and has just scored one goal this season. Real let promising forward Alvaro Morata leave the club for Chelsea this summer, and if Benzema fails to step up to the task like the earlier years, it is likely that Belotti could come in. Los Blancos’ interest in Bellotti began after they missed out on French teenage sensation Kylian Mbappe, who moved to Paris Saint-Germain from Monaco. 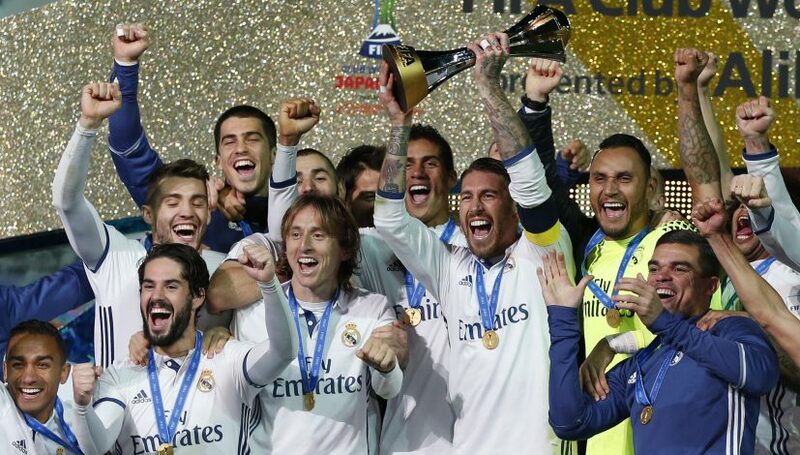 Real were on the driver’s seat to land the forward, but PSG’s offer and wages toppled Madrid’s bid. Therefore, for now, the focus will be on Benzema, as Real seek to lay the groundwork for Belotti.